Gothita in game: 1,919 Who? Important notice! 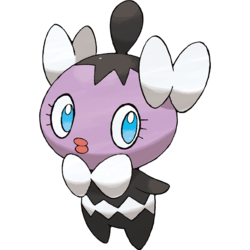 Pokemon Gothita is a fictional character of humans. Gothita (Japanese: ??? 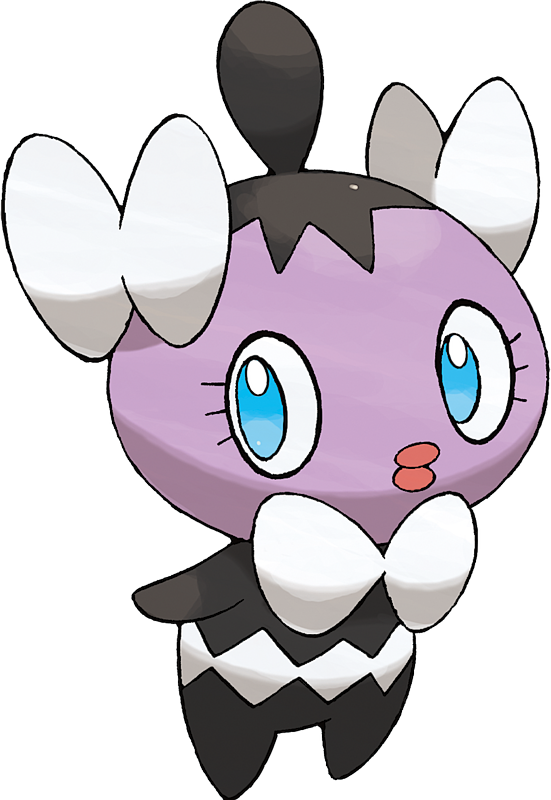 Gothimu) is a Psychic-type Pokémon introduced in Generation V.
Gothita debuted in Where Did You Go, Audino? under the ownership of Christie. 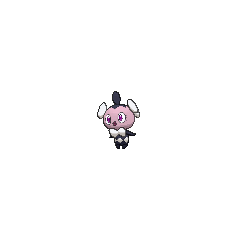 A Gothita appeared in PK22 alongside Drilbur and Darumaka, when it was angry at Oshawott and Tepig, who had eaten the apples that the three had collected. A Gothita appeared in Scraggy and the Demanding Gothita! under the ownership of Katharine. A Gothita appeared in Eevee & Friends alongside Gothorita and Gothitelle. A Gothita appeared in Pikachu and the Pokémon Music Squad. A Gothita appeared in A Dancing Debut! under the ownership of Nini. A Gothita appeared in Lost at the Stamp Rally! performing in a Pokémon Musical show. Some Gothita also appeared in A Maractus Musical!. A Gothita made a cameo appearance in Climbing the Tower of Success!. Another Gothita appeared in Curtain Up, Unova League!. A Trainer's Gothita appeared in Cilan and the Case of the Purrloin Witness!. Shauna was revealed to own a Gothita in Summer of Discovery!. A Gothita was among several Pokémon attracted to Alder's wrestling match with his Bouffalant in Nimbasa City. Gothita and Solosis's evolution branch can be considered parallel. Both are Generation V Pokémon evolving once at level 32 then at level 41. Solosis' family branch can only be found in Pokémon White and Pokémon White 2. Gothita can only be found in Pokémon Black and Pokémon Black 2. They are both Psychic-type Pokémon with similar base experience and catch rates. They gain new moves at similar levels. They also have base stat totals of 290. Gothimu may be a combination of gothic and ?? miru (to observe).